Learn how to turn the clock on aging. 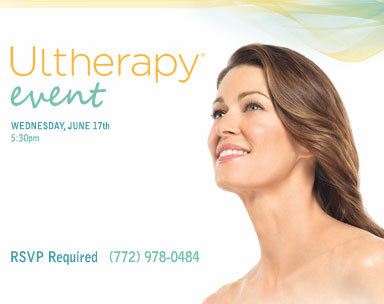 Ultherapy is a non-surgical treatment that uses ultrasound to lift and tone loose skin without down time. “Ask the Experts” sessions with Dr. Gerald Pierone and Greer Hanson.